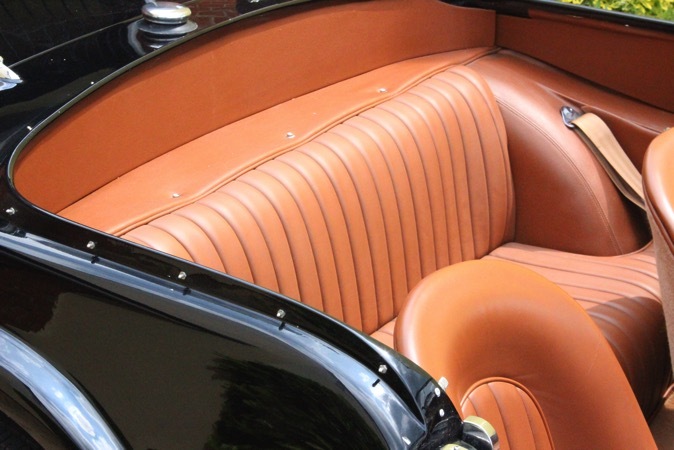 There is no requirement by law to install seat belts in an SP250, but if they are fitted, you must wear them or face prosecution. The system we install is provided by third parties and has never been crash tested so its efficacy cannot be assumed. 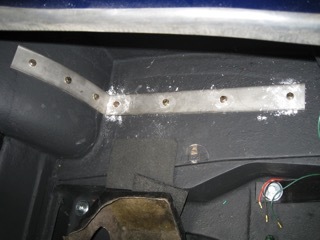 The system relies on steel hoops which are bolted around the rear wheel arches and the transmission tunnel to provide two mounting points while the third point bolts into the chassis. The belts can be provided with a variety of webbing colours and are static and not inertia reel. 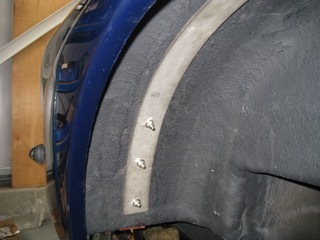 Mounting reinforcements are bolted into the wheel arch and boot floor. Webbing can be supplied in a wide range of colours to suit the trim.